Gujarat is located in western India and is often cited as "the jewel of western India". The terrain is a little dry but this does not prevent this state from creating attractive memories for travelers. Whether it's the unique Dholavira and Lothal or the fauna and flora of Sayaji Baug, Gujarat can surely leave an enchanted traveler. Here is a list of things to do in Gujarat, from my personal experiences. Step back in history by exploring the ancient civilizations of our country. 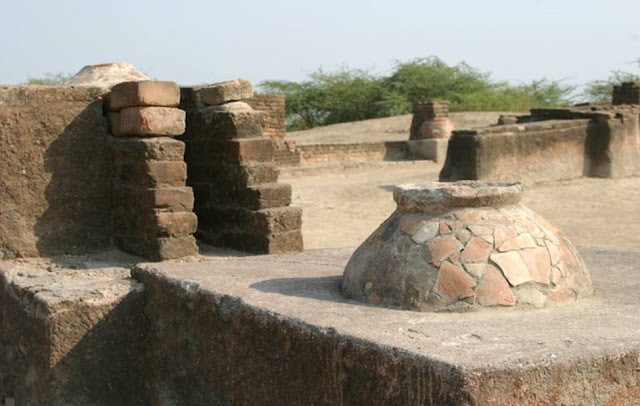 The Dholavira and Lothal excavations are considered the 5th largest excavation site in Harappan and are major architectural sites of our country. While it was believed that Lothal was once a trading center, Dholavira is an old city that spans 100 hectares. 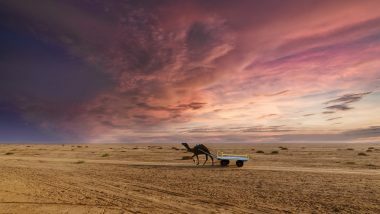 This place is located on the island of Khadir bet in the Grand Rann of Kutch. It is said to be a spectacular feast for the eyes and an individual visiting Gujarat certainly should not miss this place. Visit the Twin Cities to understand ancient civilizations. If civilizations interest you, you must include them in your list of things to do in Gujarat. 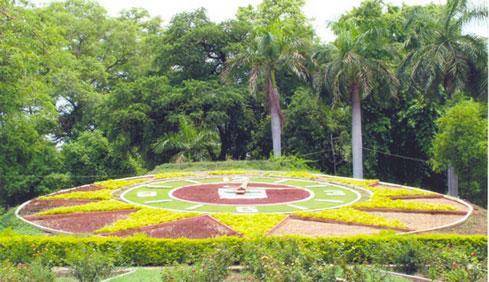 This pleasant garden is located in Vadodara in Gujarat. Sayaji Baug was built by Maharaja Sayaji Rao Gaekwad III. It was built in 1879 and dedicated to the inhabitants of Vadodara. It covers 27 hectares and is considered the largest garden in western India. The garden is thought to have more than 98 tree species and also includes a museum and photo gallery of Baroda, the Sayaji Baug Zoo and the Sardar Patel Planetarium. It is one of the exquisite gardens of India that is also used by the citizens of Vadodara for morning walks. The garden is full of diverse flora and fauna and you should definitely include the visit here in your activities in Gujarat. The literal meaning of this name is Friday Mosque. 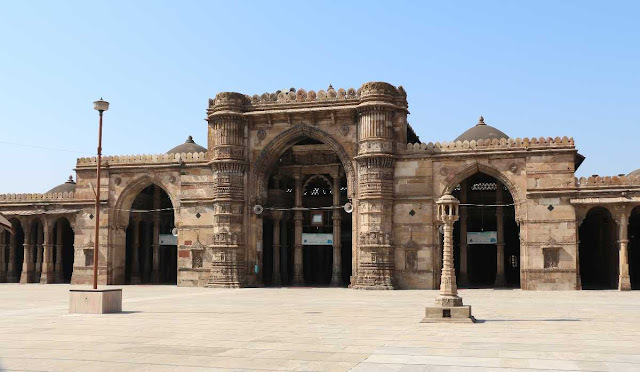 The Jama mosque has alternate names Jumma mosque or Jami. It is located in Ahmedabad. The mosque was erected in 1424 when Ahmed Shah I was the emperor. It is located in the old part of the city and is just outside Bhadra Fort. For complex details and architecture, include the visit here in your activities in Gujarat. This Hindu temple is dedicated to the solar god Surya and is located in the village of Modhera, Mehsana District, Gujarat. The sanctuary is located on the banks of the Pushpavati River. It is said that the temple was built in 1026-27 AD. The temple was built when Bhima I was the monarch of the Chalukya dynasty. The temple was closed for worship and now stands as a well-protected monument, maintained by the Archeological Survey of India. Again, this is an inclusion in things to do in Gujarat if you like architecture. Victoria Park is located minutes from Bhavnagar. It is a 2 km2 protected forest located on the shores of Lake Gaurishankar. The park was designed by Mr. Proctor Sins in 1888 for Maharaja Takhtasinhji. The region is full of diverse flora and fauna. You can easily spot many foxes, butterflies galore in this place. The park has 15 species of mammals, 20 species of reptiles, 223 species of birds and different types of plants. There are two bodies of water in the park - the Krishna Kunj and Gaurishankar lakes, which are generally frequented by migratory birds. The forest is home to creatures such as the Nilgais and birds such as the great peacock, the shikra, the silver-bill, the robin, the bull, the bulbuls and others. 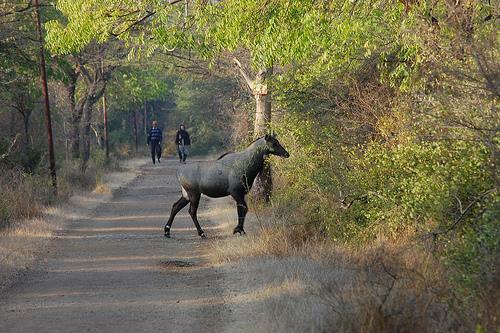 For wildlife lovers, you should include visiting Victoria Park in your list of things to do in Gujarat. It is an urban beach. 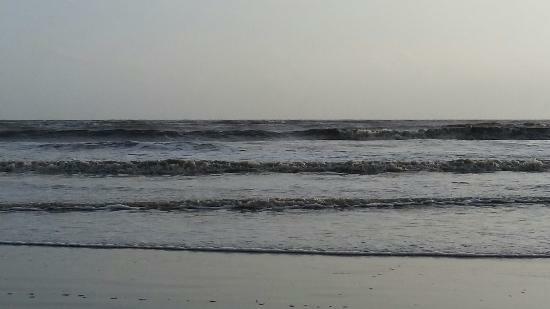 It is located along the Arabian Sea and about 21 kilometers southwest of Surat, Gujarat. It is a popular tourist destination. The place is also home to Dariya Ganesh Temple, located right next to the beach. The place is also in the most haunted places in the country. This beach may not be as good as South Goa. But, if you have the time, it's worth the trip. Include it in your activities in Gujarat.